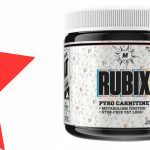 Rubix is a fat-burner supplement made by Myoblox. 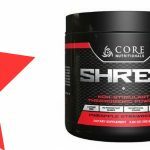 It’s a stimulant-free formula, designed to improve fat-loss while dieting. Myoblox is an American supplement company based in San Jose, California. L-carnitine is an amino acid that helps the body to use fat for energy. Supplementing with L-carnitine may only enhance this effect in those who are deficient, but different forms of carnitine may have additional effects. The tartrate form, for example, has been shown to boost power output during exercise (1). The special MicraCarn™ form used here is an interesting one, which is infused with naturally-occurring growth factors and peptides. These may provide additional effects. GBB is a compound which the body uses to naturally produce L-carnitine. Some studies have shown that it can almost double plasma levels of L-carnitine in the body (2). 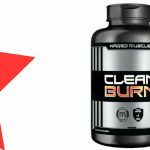 It’s also been reported by users to significantly increase sweating, which may be a benefit or a burden depending on what you prefer. The red pepper family (more specifically chillies), are high in capsaicin. This compound is responsible for the spicy taste in peppers, and is also useful for improving metabolic rate and fat-oxidation (3, 4). Paradoxine is a trademarked form of a spice known as “grains of paradise”. Grains of paradise has been shown to improve energy expenditure, which is usually correlated with fat-loss. This effect was observed when subjects were exposed to the cold, however, so it’s not certain if it will work under normal conditions (5). Athletes wanting a stimulant-free boost to their weight-loss goals may enjoy using Rubix. 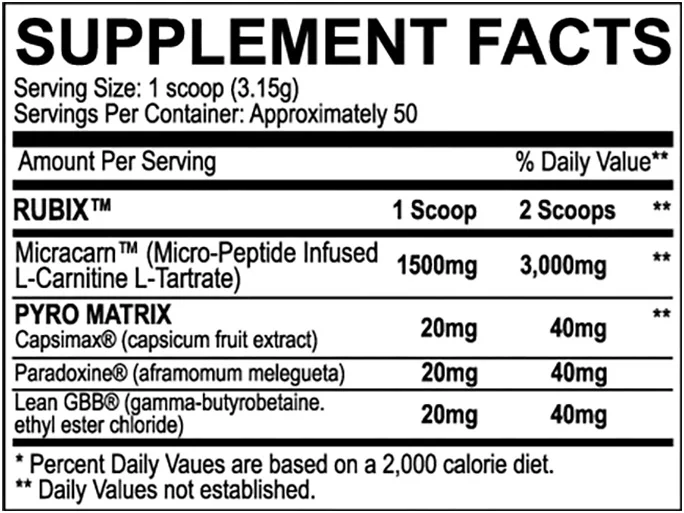 Mix 1-2 scoops (3-6g) with 250mL water, and consume either before working out, or in the morning on rest days. May trigger increased sweating in some users. Paradoxine may interact with other substances, and should not be used at the same time as any medication. It may also have links to reduced fertility in females. Grains of paradise may have adverse effects in female users. 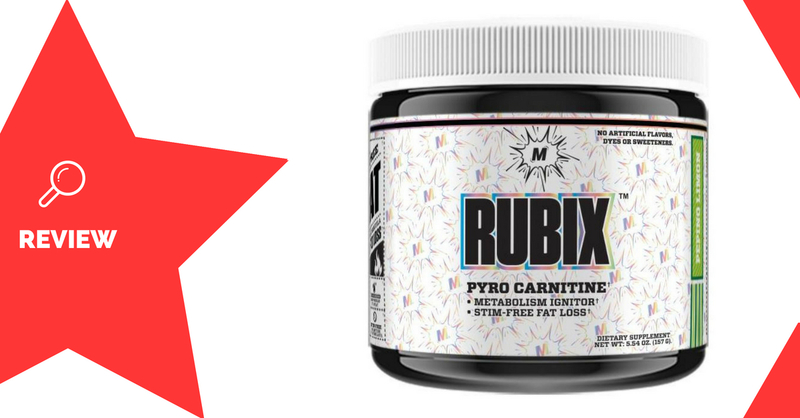 Rubix is a very interesting fat-burner, which contains a couple of exciting new ingredients. 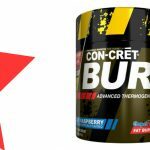 MicraCarn™ and GBB both put a new twist on carnitine supplementation, and have the potential to be more potent than more traditional forms of carnitine for fat-loss. Paired with capsicum extract and grains of paradise, you may be able to expect some solid improvements to your fat-loss, especially if you are vegetarian/vegan, or of older age. 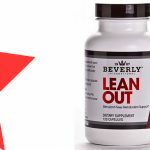 The stimulant-free nature of this formula makes it more versatile for use with other products, or at later times of the day without interrupting sleep.